We take you to the Summit! Aprende a moverte por la montaña! 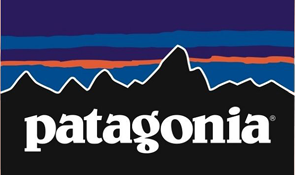 We live, work and play in the Mighty Andes Mountains. We love what we do and are passionate about sharing outdoor experiences with you. 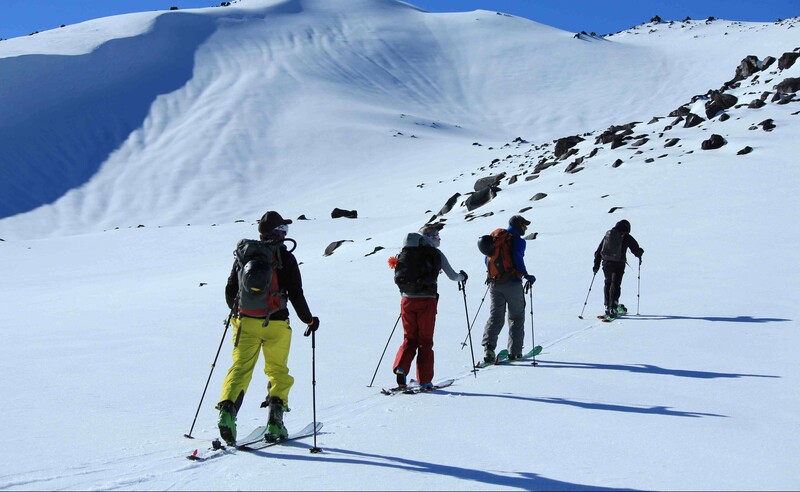 Get the most of your time in Chile exploring the mountains with our local bilingual Guides. Buy local , Hire local! 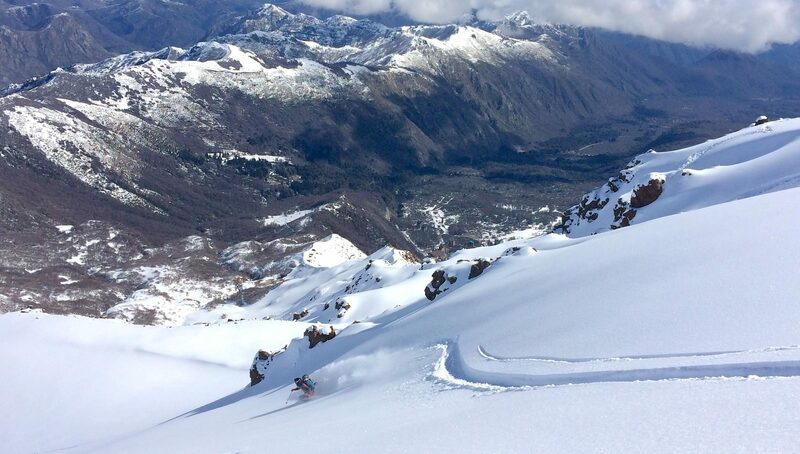 The Nevados de Chillán Volcanic Complex has it all. Its a playground to everyone up for adventures: skiing, biking or hiking. 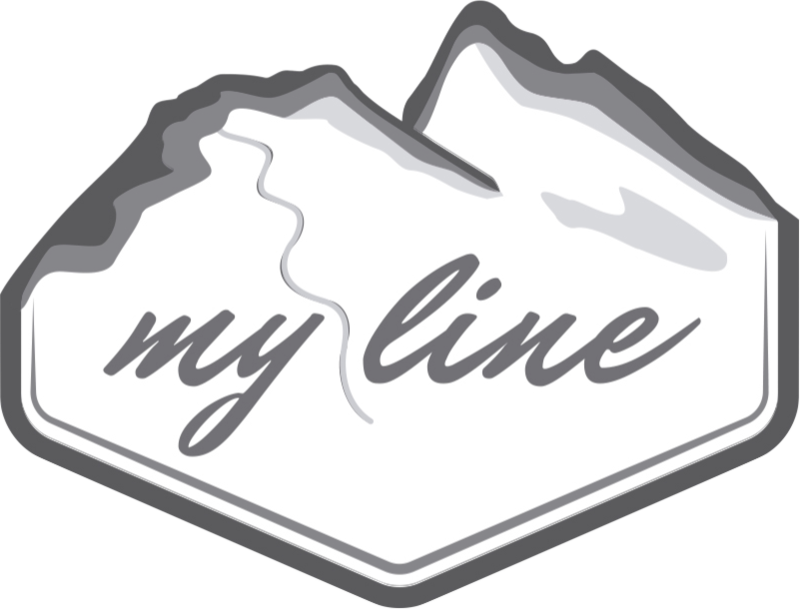 Volcanoes, big open faces, hotsprings, valleys, bowls, gullies, steep couloirs, tree skiing, high alpine, pillows, and many more. 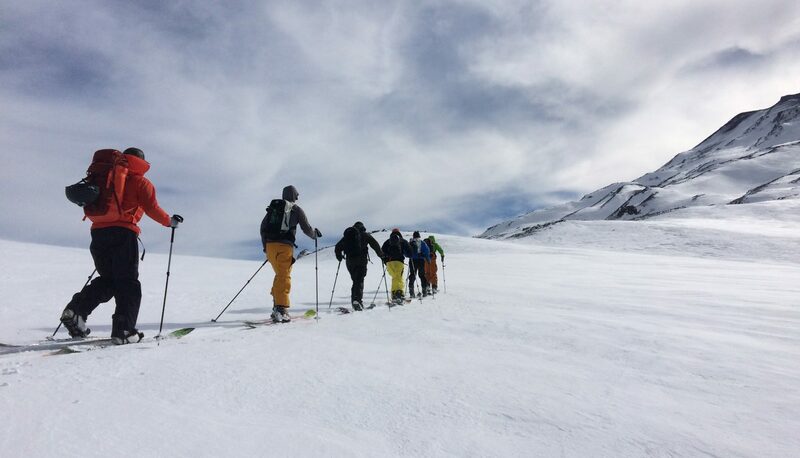 Experience, local knowledge and training are the key for our Guides, they are highly trained in First Aid and Rescue Procedures for wild and mountain places. 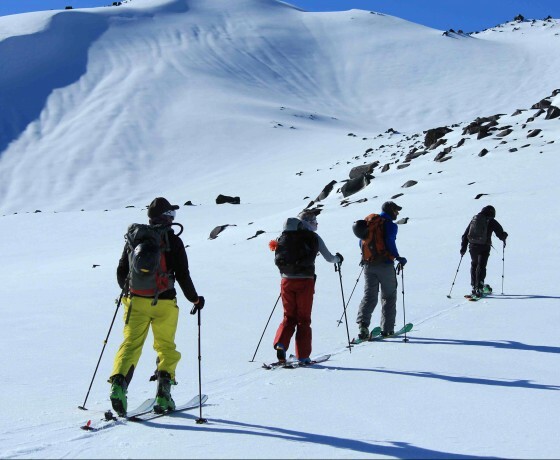 All of our Guides has Wilderness First Responder and Avalanche Certifications. Plus a deep terrain knowledge. Cheers man! So great to meet you, and I hope that we cross paths again someday. 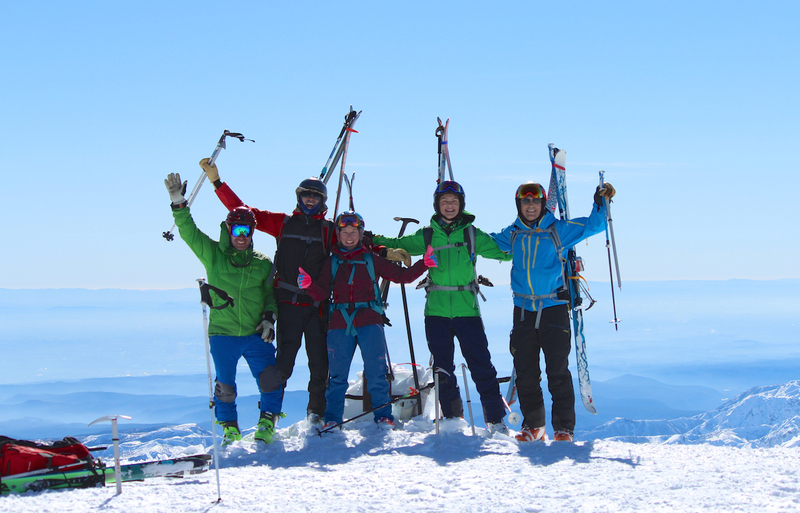 That day will go down as the best ski touring day I've ever had. Gracias BackChillan!!! ( Manu, Pipe y Panchi). Gran equipo de profesionales. Saludos desde Calafate, Patagonia! These guys are great. I have no reservations in recommending them. It is 20 years since I did any real touring. 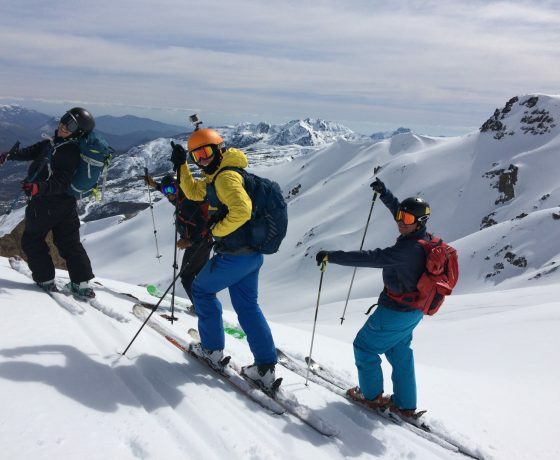 I had three days with Felipe and Manuel, introduction to modern (post-telemark) touring gear and off-piste safety, and some fabulous skiing. They impressed me with their concern for safety of guests and themselves, and ensuring that we ski in a party with similar abilities. Pre-tour email exchanges ensured they understood my hopes, to be adventurous but within my fitness levels, it's a long time since I was 24 and "robust". Meeting the day before ensured I understood their offering and they my abilities. I was impressed with their professionalism, their experience, and on top of that they are just really nice people enjoying the snow. I hope to be back next year. I couldn’t have asked for a better group or a better place for my first snow-stop in Chile, and I left them sad to say goodbye but having re-found my happy, and excited about the adventures ahead. 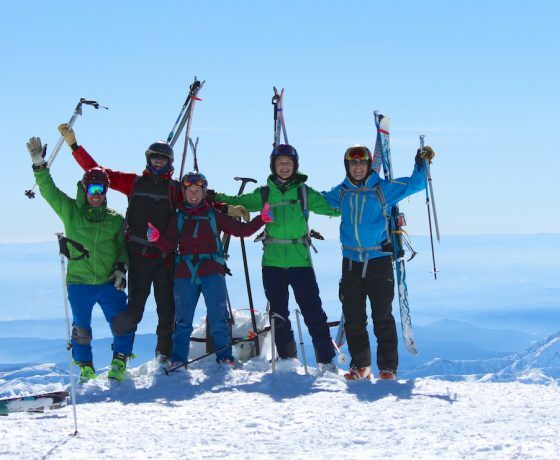 For future travelers looking for a great time at Nevados de Chillán, regardless of season, give BackChillan a call! I promise they will show you a good time! Excelentes días en el valle Las Trancas, a los pies del Nevado de Chillán, junto a nuestros amigos de BackChillan conocimos Valle Hermoso, Valle Aguas Calientes y las montañas nevadas de la región del Bio Bio. 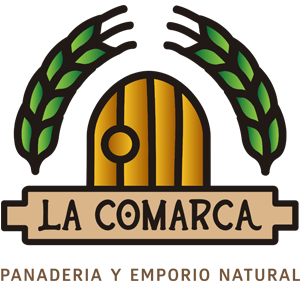 Lindo Lugar. Thank you for the tour. We had a wonderful time and it was a very special experience to go to Aguas Calientes. 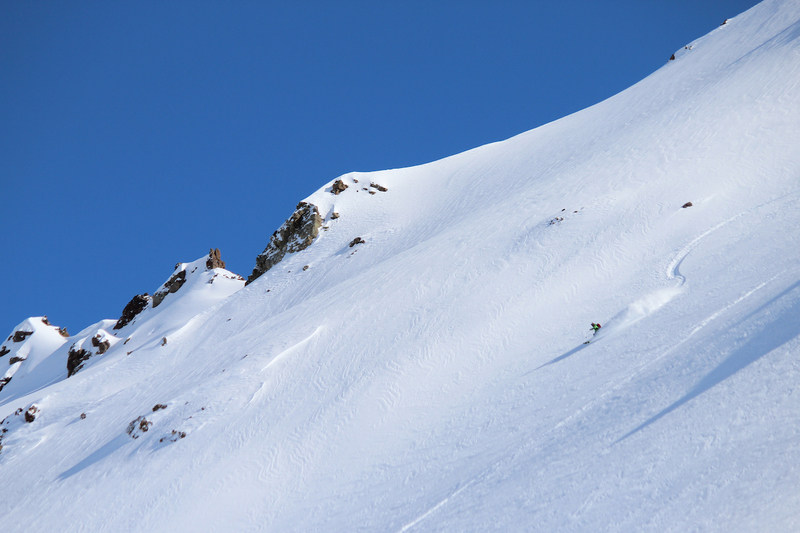 We will certainly recommend your touring service to other backcountry skiers.